Playa Hermosa located in the gulf of Papagayo, in the northern of Costa Rica. Just 20 minutes from the international airport Daniel Oduber Liberia. 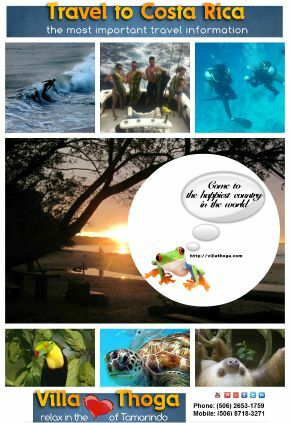 Playa Hermosa is a great destination for families. With warm water temperatures and ideal weather conditions all year long. 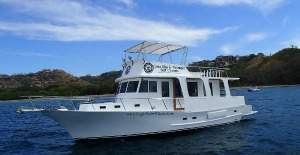 And of course you should go out to experience the best deep sea fishing in Playa Hermosa. 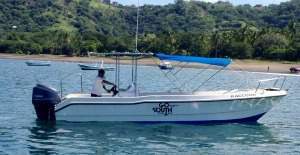 In Playa Hermosa we work with six, licensed captains and their crews. 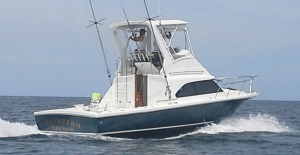 All the captains have great experience fishing in Playa Hermosa Costa Rica. 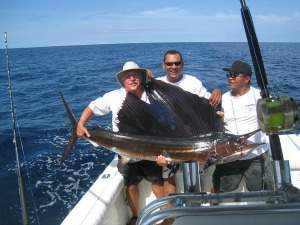 Our Playa Hermosa fishing charters provide a high quality fishing experience for people of all ages. 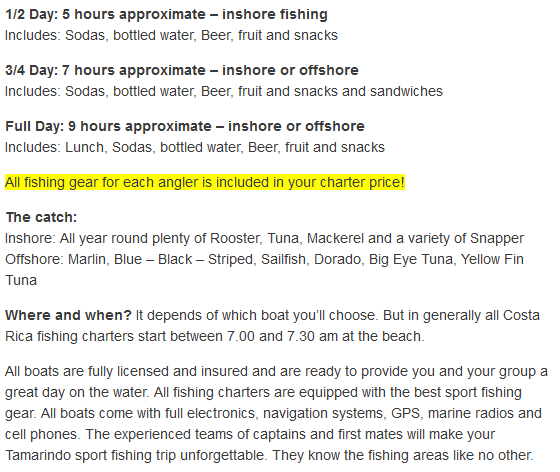 To organize your fishing date(s) a reservation is required. Need more information before you ready for booking? No problem. Use our Contact Us page. P.S. A pretty important thing about our tour services: we charge only captain direct rates. That’s a big advantage for you. 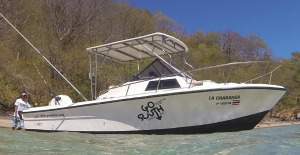 Because in the area of Playa Hermosa and Playas del coco it is very common that a lot of agencies charging more than the boat usually will cost. 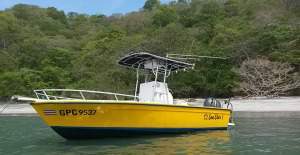 Example, a full day trip sport fishing in Playa Hermosa Costa Rica direct from the captain will cost you $ 1,100.00, but the agency charge you $ 1,350.00. We never will do that. The captain price is our price 🙂 Take advantage of.